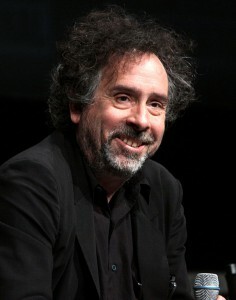 Tim Burton has come to Japan several times. He loves Japanese culture, especially Godzilla and the monsters in Ultraman. He likes to buy monster figures in Japan. Here we are going to introduce 5 places that Tim Burton had visited. Nakano Broadway is a big shopping center in Nakano, Tokyo. Nakano Broadway is often said “sacred place of subculture (anime, game, otaku)”. Tim Burton visited here and bought monster figures he liked. Maid Café is a subcategory of cosplay restaurants in Japan. 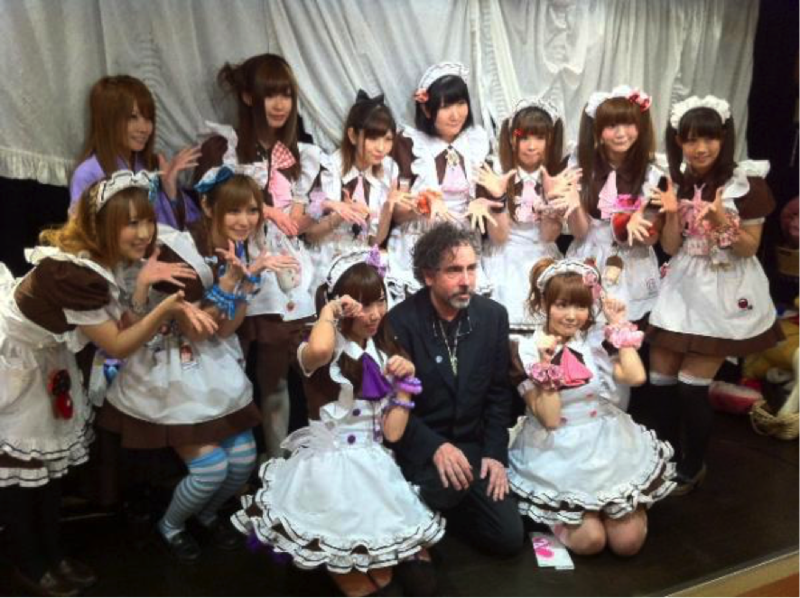 Tim Burton visited “@home café”, one of Maid Cafés in Akihabara, Tokyo. He took picture with the maid waitresses. He also enjoyed shopping in Akihabara. 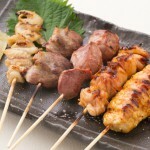 Operating Hours 10:30 A.M. ~ 10:00 P.M.
Shinjuku Golden Gai is a small area in Shinjuku famous for bars and nightlife entertainment. 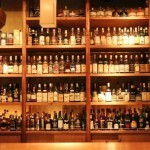 More than 200 small bars, clubs and eateries are squeezed into this area. People in the film industry, authors and journalists gather here. Tim Burton often came to have a drink here. Operating Hours Varies by store. But usually many store open at late night after 9~10 P.M.
Kiddy Land is a toy store. Tim Burton visited Kiddy Land in Harajuku and bought souvenirs for his children. He also explored Harajuku and took many pictures. Operating Hours Weekdays 11:00 A.M. ~ 9:00 P.M. 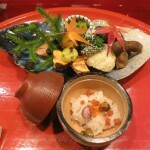 Weekend & Holidays 10:30 A.M. ~ 9:00 P.M.
Grand Hyatt Tokyo is a high-class hotel in Roppongi, Tokyo. It is located in the center for business, culture, fashion, and leisure. Tim Burton stayed this hotel when he came to Japan.